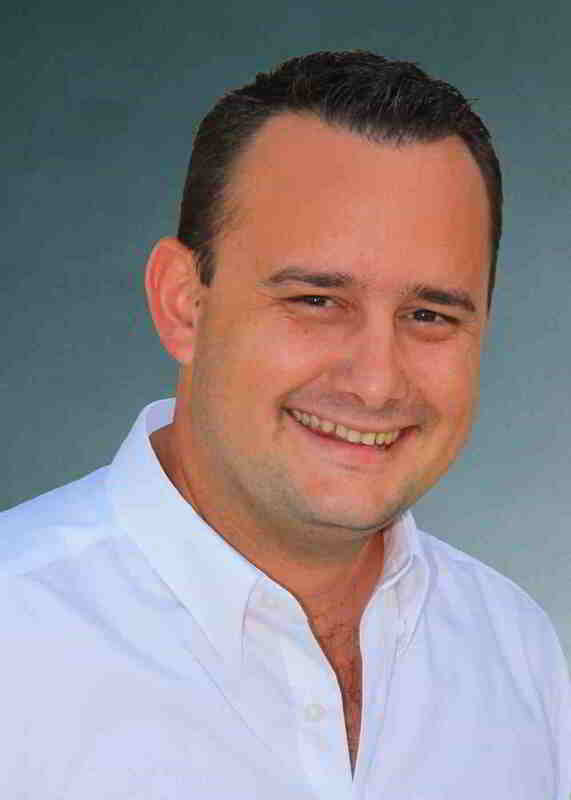 PHUKET, THAILAND – Outrigger Enterprises Group has appointed Frederic De Marcy Chelin to the newly created role of area director of sales and marketing – Indian Ocean. Chelin will continue as director of sales and marketing for the Outrigger Mauritius Beach Resort, a position he has held for four years, adding Outrigger Konotta Maldives Resort to his area of responsibility. “Fred has impressed his Outrigger colleagues and the travel industry at large with his energy, enthusiasm and results for Outrigger Mauritius Beach Resort; I have no doubt that he will bring the same drive and passion to our five-star Outrigger Konotta Maldives Resort,” said Sean Dee, executive vice president and chief marketing officer, Outrigger Enterprises Group. Chelin will report to Franck Seguin, Outrigger Mauritius Beach Resort general manager; John Allanson, Outrigger Konotta Maldives Resort general manager; and Andrew Gee, Outrigger vice president of sales and marketing, Asia Pacific, based in Sydney. The new dual role is consistent with Outrigger Resorts’ strategic sales and marketing structure in Asia Pacific: Rory Campbell as area director of sales and marketing for Outrigger Laguna Phuket Beach Resort and Outrigger Koh Samui Beach Resort in Thailand; and Ben Johnson as area director of sales and marketing for Outrigger Fiji Beach Resort and Castaway Island, Fiji. Before joining Outrigger in Aug. 2013, Chelin, a native of Mauritius, worked for Starwood Hotels and Resorts as director of corporate and group sales, responsible for three properties in Mauritius: Le Meridien Ile Maurice, The Westin Turtle Bay, Mauritius, and The St. Regis Mauritius Resort. Prior, he was with two destination management companies on the island. Chelin graduated with a degree in tourism management from IFC Montpellier in France. Opened in April 2014, the stunning deluxe property with 181 sea-facing rooms offers a breathtaking beachfront location alongside the turquoise lagoons of the Indian Ocean. Nestled in the nature reserve of Bel Ombre, 45 minutes from the airport, the Outrigger Mauritius Beach Resort blends the needs of the most sophisticated traveller with the charm and tradition of an early 18th century Mauritian sugar cane plantation. The resort features the locally renowned Plantation Club – famed for its Mauritian dining -- a wide choice of relaxed dining outlets, a kids club, Navasana Spa (with hammam), and many water sports (including kite surfing). Visit Outrigger in Mauritius here.